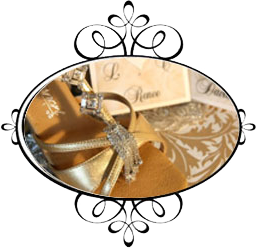 Your wedding day is the start of an amazing journey together as husband and wife. A day that you will cherish and remember for years to come with loved ones, family and friends. The First Dance is a symbol of love, romance and tradition as well as it being your time alone together in the spotlight – making it one of the highlights of your wedding! For many couples this may be a nerve-wracking thought, however, the simple solution is to be prepared. For this reason, most couples have some dance lessons before their big day -so they can really look great, feel comfortable and enjoy their wedding dance. Book a free lesson to get started today! Feeling comfortable and looking elegant or graceful on the dance floor comes with practice; which is why so many couples have wedding dance lessons before their wedding day. The main idea is for you to look and feel great, so you can enjoy yourselves and have to think about the “dance steps”. Whatever you are looking for, from a simple, elegant and fun wedding dance to a more complicated dance extravaganza involving your entire bridal party, we can cater to your needs. We can show you how to dance in any dance style and our friendly and experienced instructors will make learning your dream wedding dance easy and fun – even for the groom! 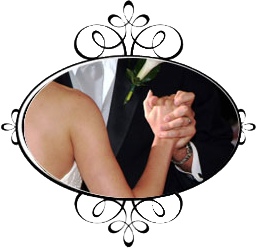 We are experts in Wedding Dance lessons and Wedding Dance choreography and have been in the industry since 1964. All services subject to the above terms and policies. First Dance is a division of Steven Kelly International Dance Studios. Lessons hosted at the Adelaide Dance Centre – see contact us for details.